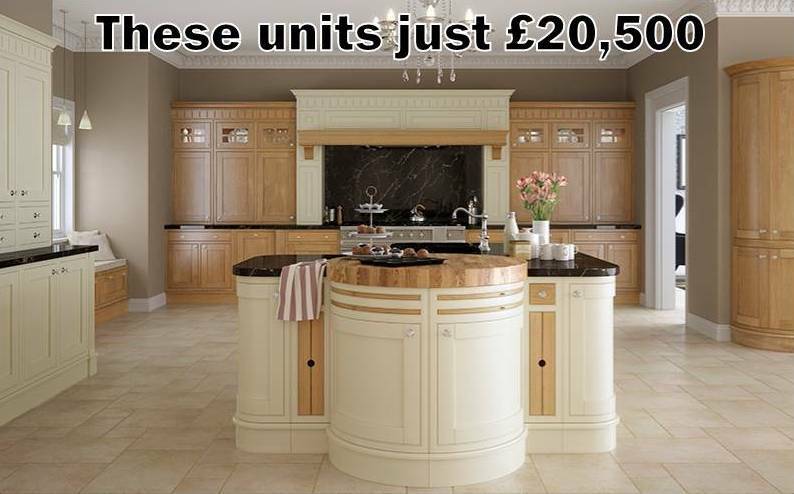 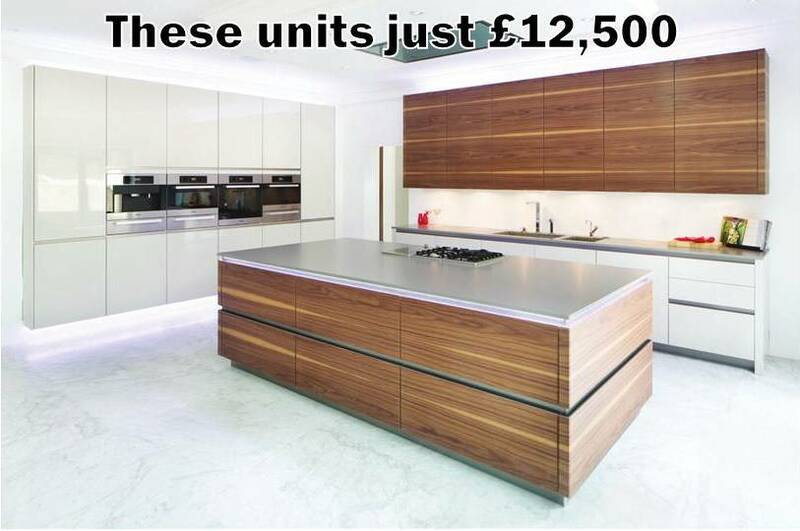 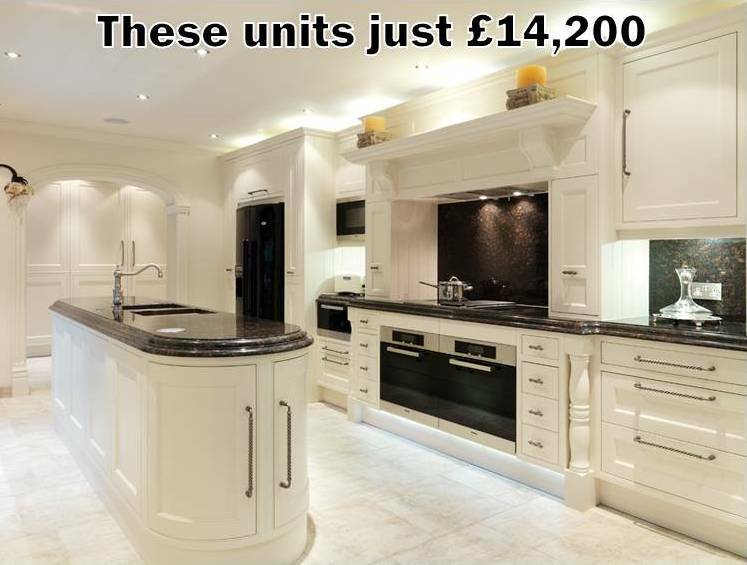 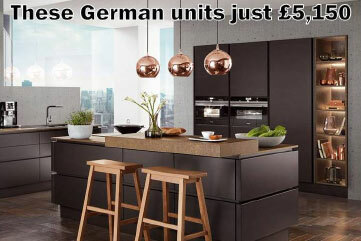 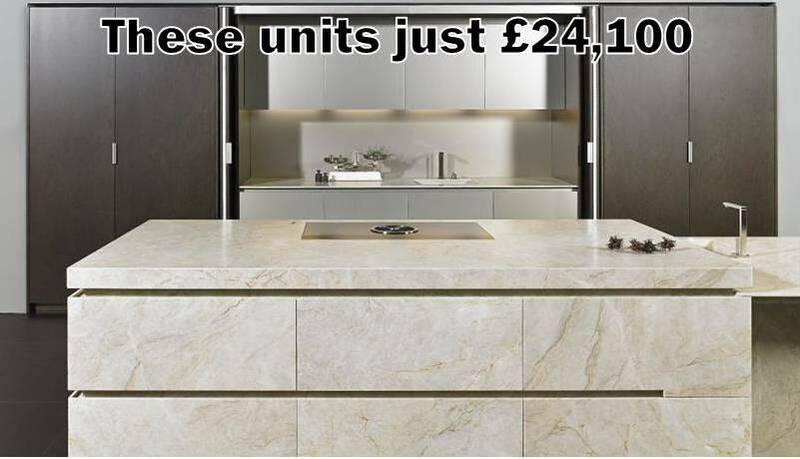 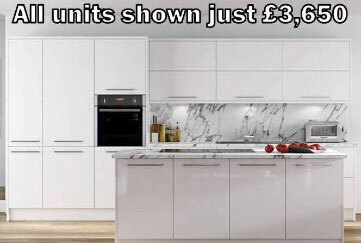 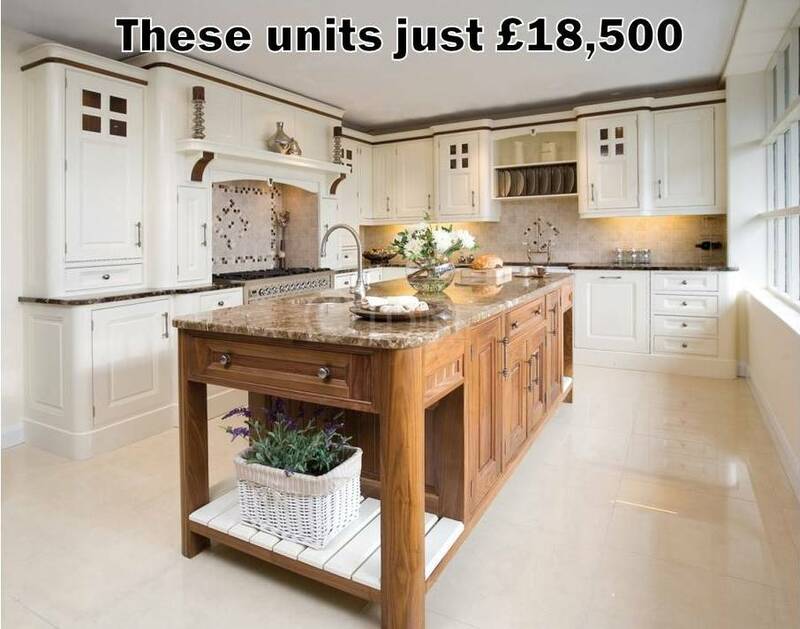 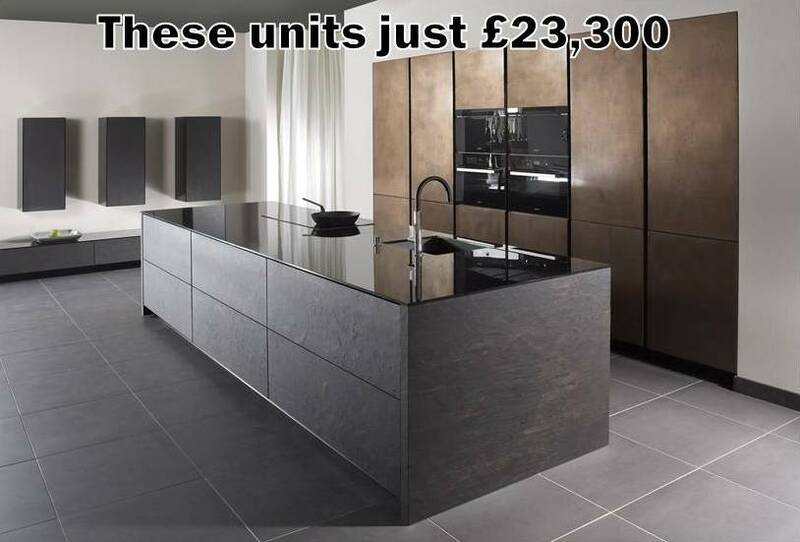 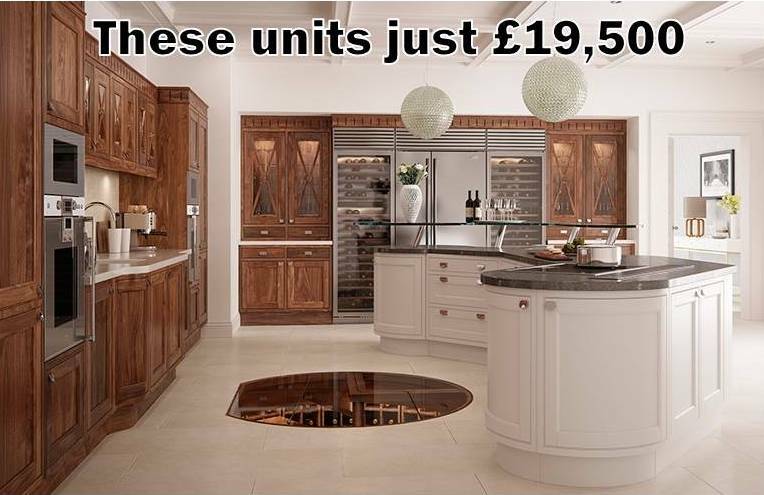 We’ll recommend the local showrooms who offer the best value luxury kitchens. 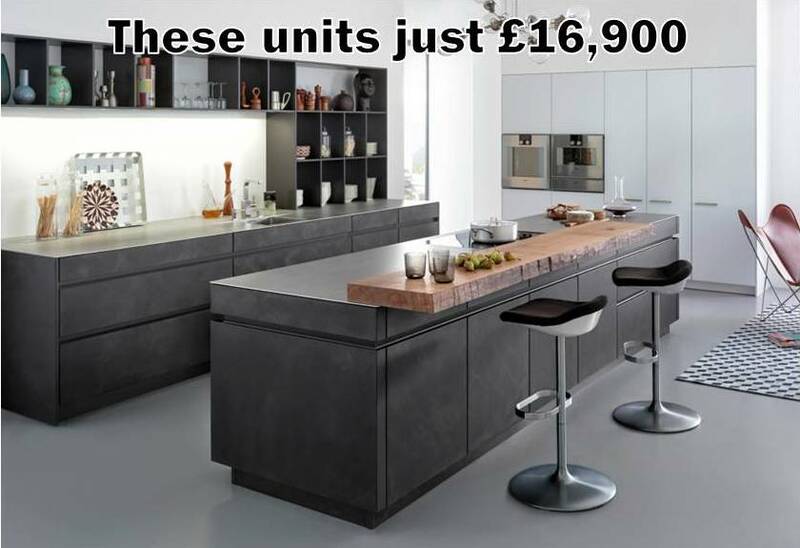 These come with everything you would expect from a luxury kitchen, except for the luxury price tag. 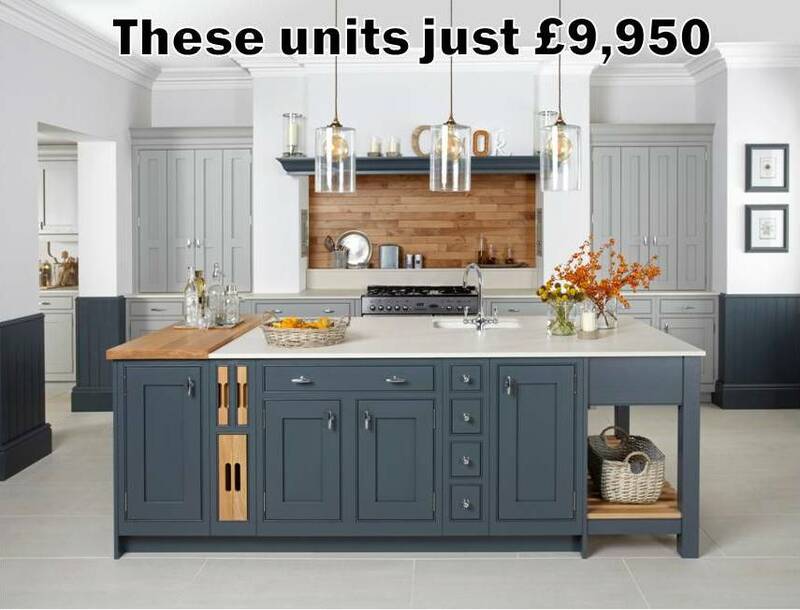 We only recommend reputable retailers within half-an-hour’s drive of your home. 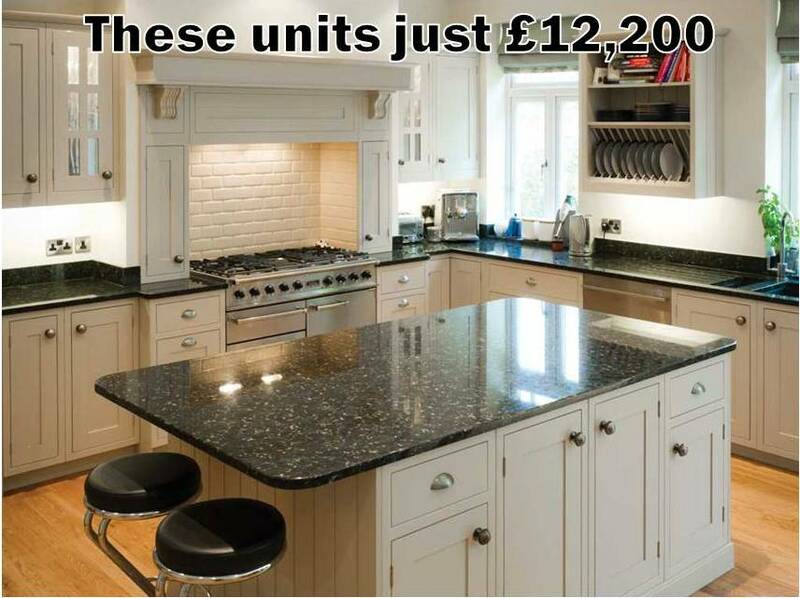 Our service is nationwide.